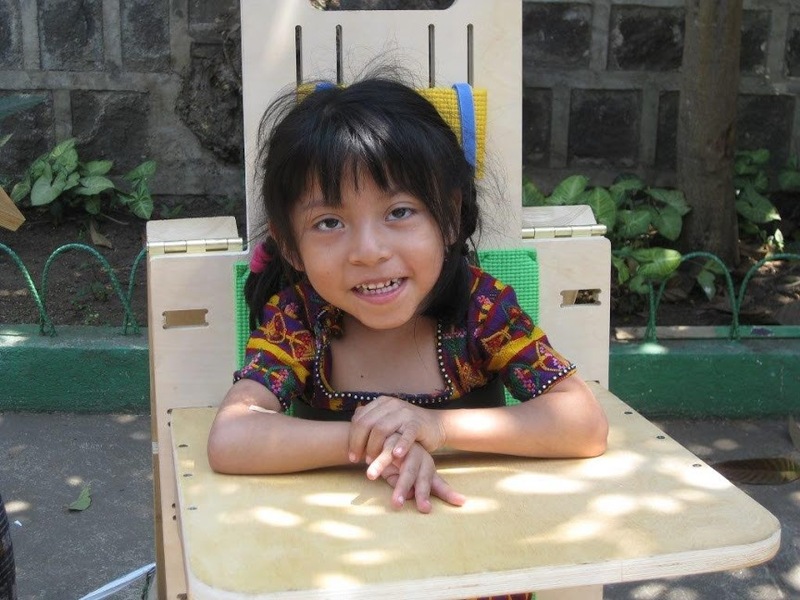 Ensuring every child who needs a pediatric standing frame has access to one in their home. We are currently focused on distribution the developing world because the organizations we are working with have well established patient bases in these areas. 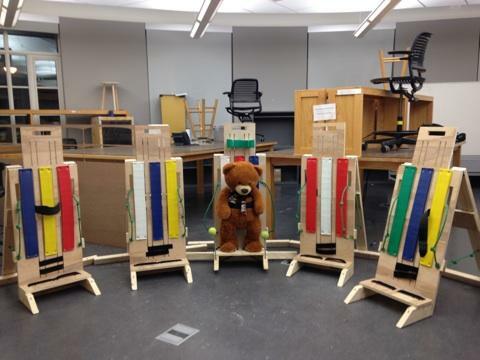 SWM has donated over 500 standing frames to 7 countries and across 4 continents!